1. Choosing the panel skills of Samsung's Digiting Inform Display (DID) has become the focus of policy to show industry's attention. The resistance breakthrough of DID panel lies in its ultra-high brightness, ultra-high comparability, ultra-durability and ultra-narrow edge features. 2. 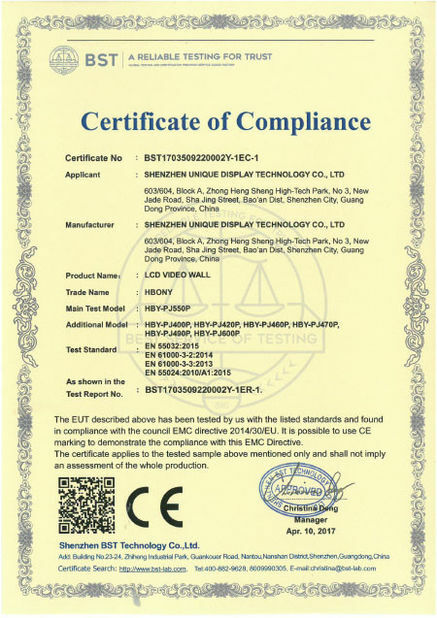 Compared with TV and PC LCD screens, LCD LCD screens have higher brightness. 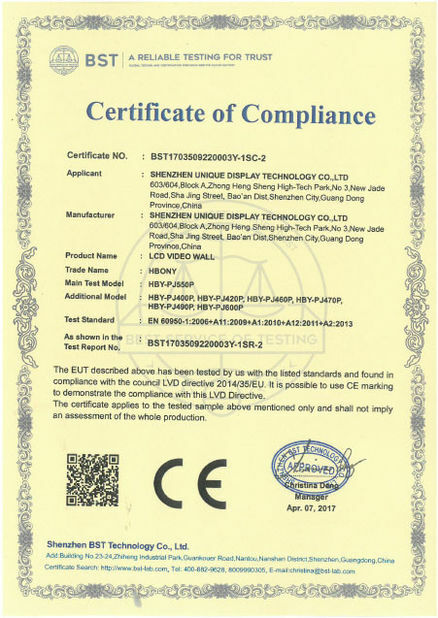 The brightness of TV or PC LCD screens is usually only 250-300 cd/, while that of DID LCD screens can reach 700 cd/m2(46"). 3. The DID LCD screen has a comparability of 3500:1 (46"). It's more than twice as high as a PC or TV LCD screen. 4. Better color saturation. 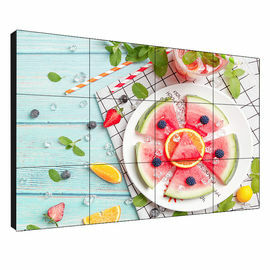 In addition to the color calibration of moving pictures, it can also calibrate the color of static pictures, so as to ensure the correctness and stability of picture input. 5. The broader perspective PVA (Leadyterned Verticing Alignment) skill is the "Picture Straight Adjustment Skill", which has a visual angle of more than 178 degrees (horizontal and vertical). 6. 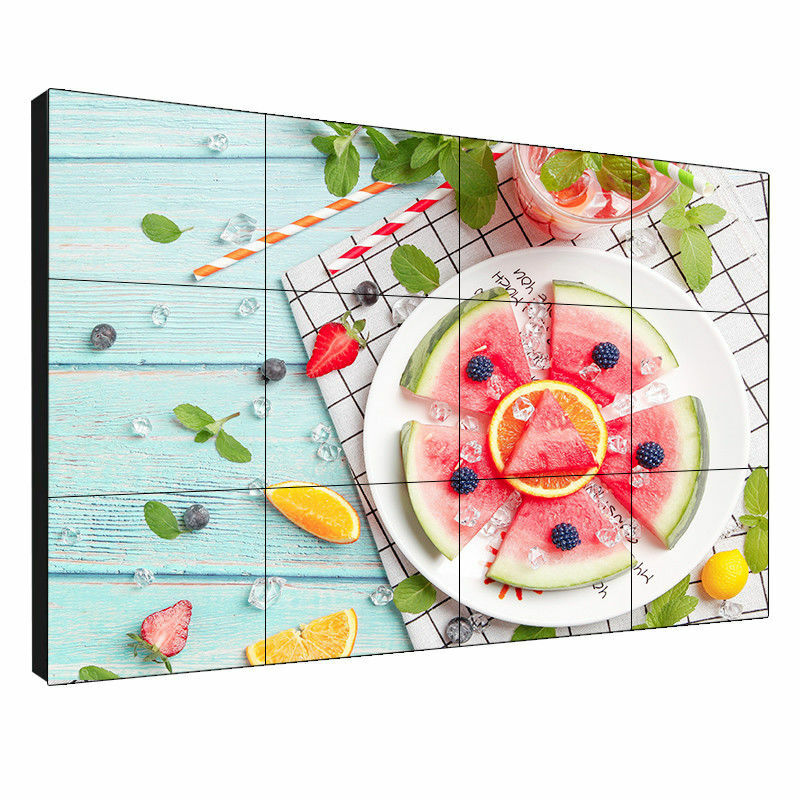 Pure stereo is the representative of flat panel display equipment, is a true flat display, no curvature and large picture, no distortion. Because each point in LCD always connects the color and brightness after using the signal, instead of rewriting the pixel points as CRT does. The number of splices of DID LCD spliced wall can be selected as much as possible (row (m)*column (n). The screen size can also be selected in a variety of ways to meet the needs of different situations. 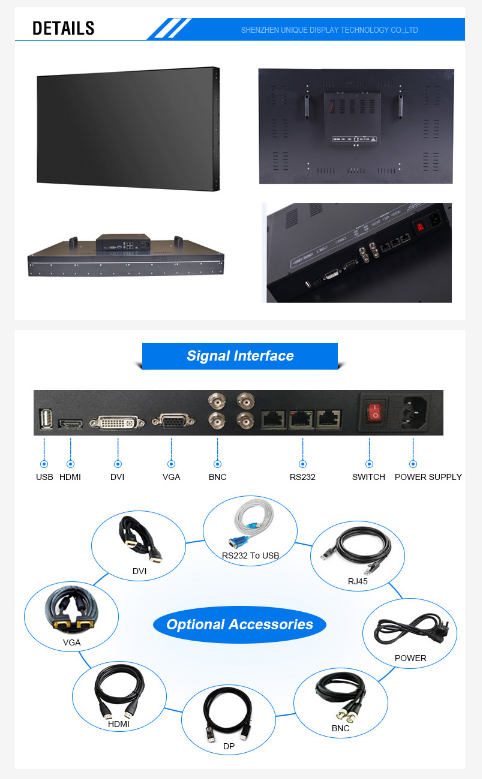 Can be completed according to the needs of different users, select single-screen performance, full-screen performance, enjoy the combination of performance, picture tour, picture superposition and other effects. 10. TV or PC LCD screens do not support continuous use day and night, LCD splicing screens support continuous use for 7*24 hours. Widely used in public places, such as exhibition halls, convention centers, stations, shopping malls, etc. Entertainment and leisure: cinemas, gymnasiums, hotels, restaurants, etc.